Understand who is the owner of your OS (operating system) on all the computers: Unix, Linux, Mac, _except_ Windows. Login as root account is prohibited even to a Professional computer engineers. If and when an expert user needs root access, the sudo command will grant a temporary access. Again, if you upgrade OS without checking/fixing Permission could cause troubles down the load. If you didn't see OS X Utility window, you held ⌘+R too late and you need to start over, or your Recovery Volume is damaged. Note: always run twice. If error message(s) persist, make a note of it then google later. In most cases, the errors persists after 2nd run is not critical. 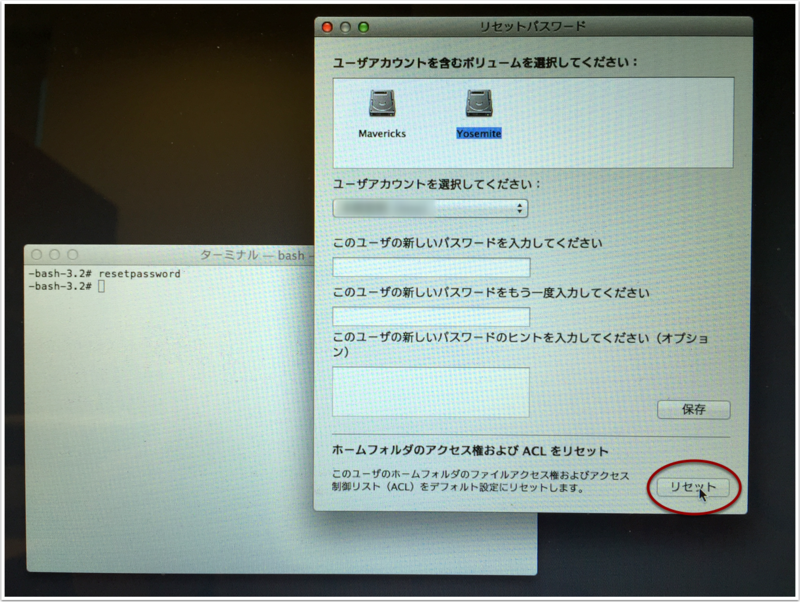 After running [Repair Permission] twice, it is advised to reset ACL (Access Control List) before OS X upgrade. This will clean up most of the access privilege issue on your HOME folder. This is critical when you use Migration Assistant to move your HOME data. 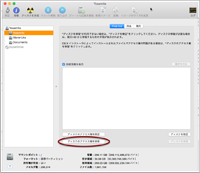 Exit Disk Utility by ⌘＋Q. 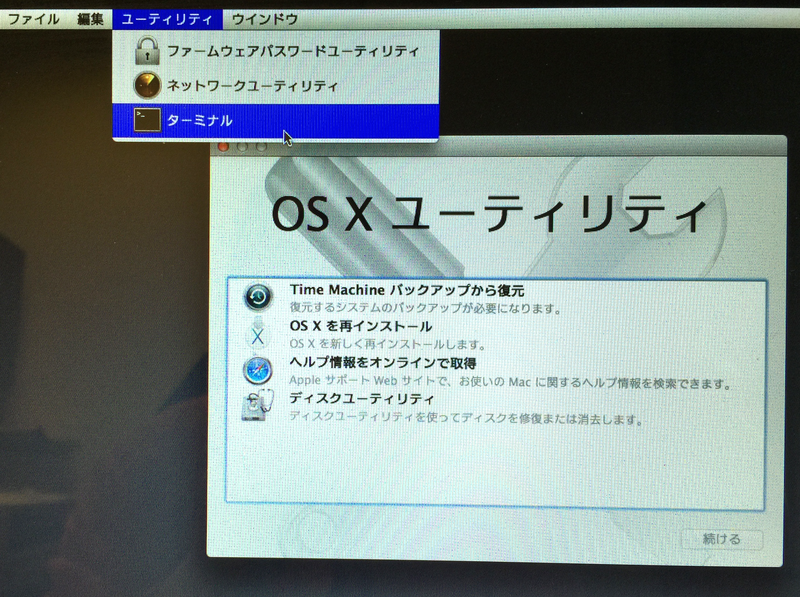 You are back to OS X Utility window. Click on Utility Menu then select/open Terminal. 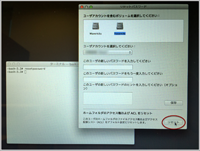 Select your OS X boot volume then click on [Reset] button. This may take a while. Have a break. 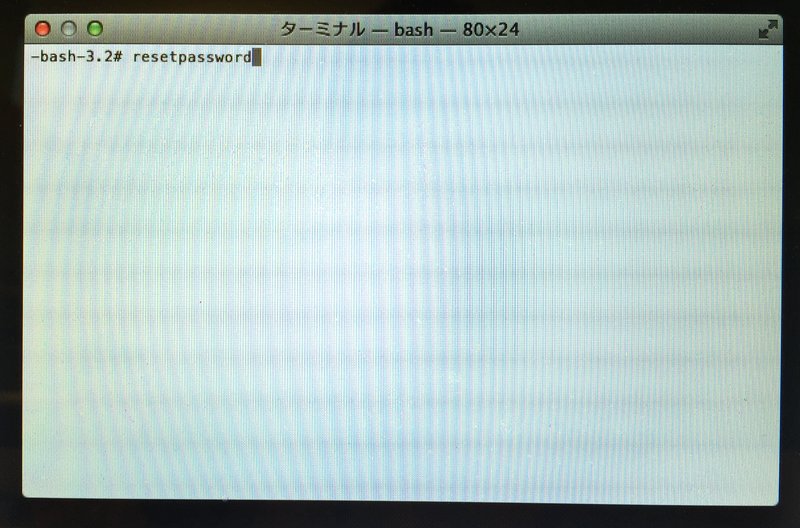 Exit Reset screen by ⌘ + Q. You may need to press ⌘ + Q again to dismiss Terminal. 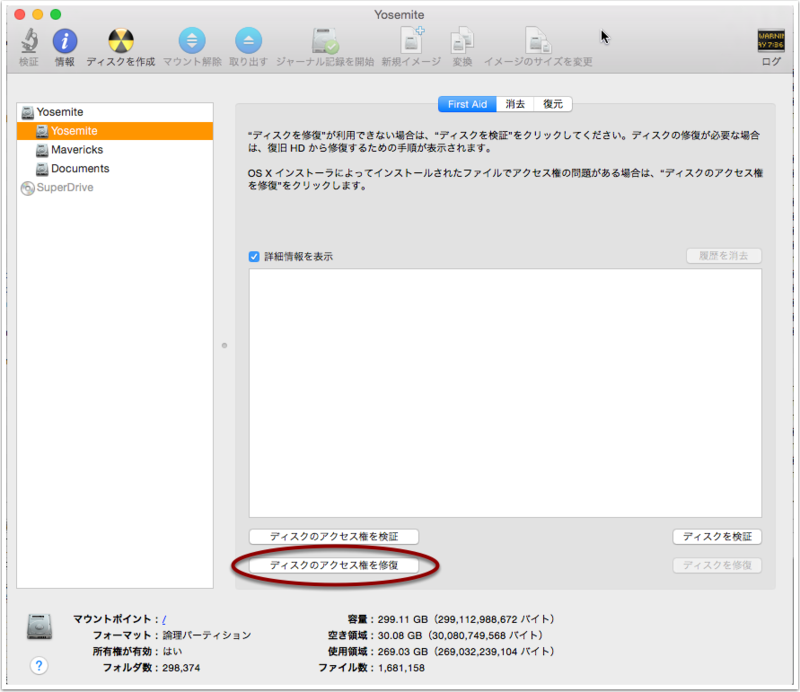 Then exit OS X Utility by pressing⌘ + Q again. Follow the Restart instruction to restart then log in as usual. 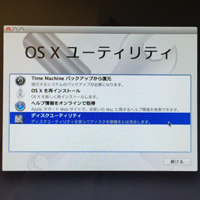 Now you are ready for OS X upgrade. 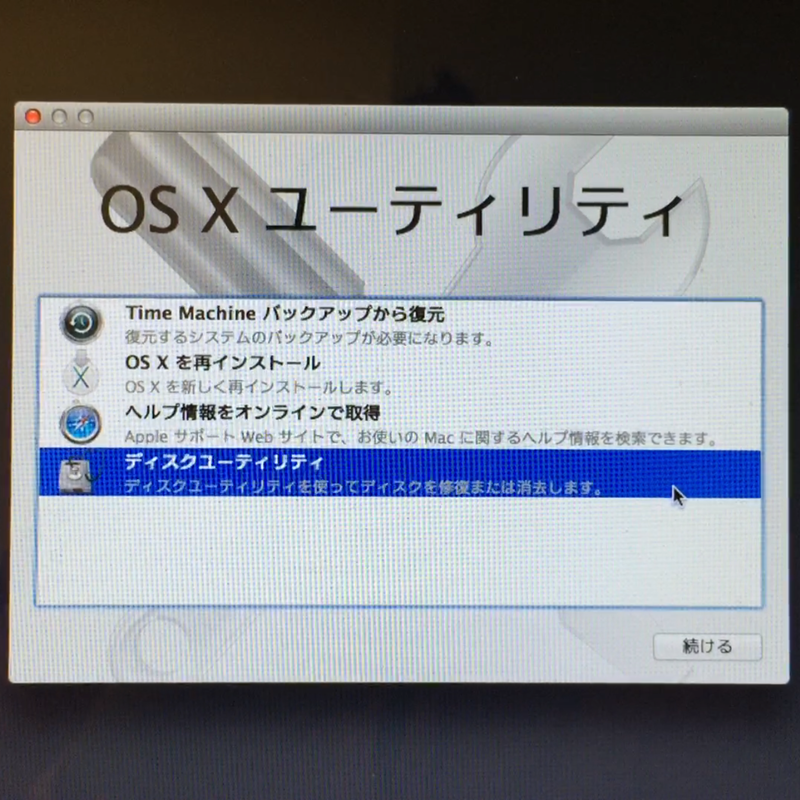 Running this procedure after OS X upgrade and update is also recommended, while ACL Reset is maybe needed only before OS X upgrade.